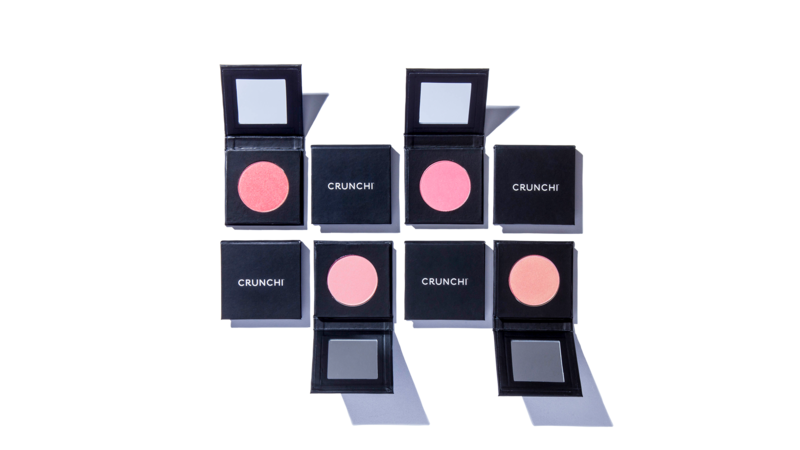 Highly-pigmented Crunchi pressed blush will give you a gorgeous, nutrient-rich splash of color with all-day staying power. 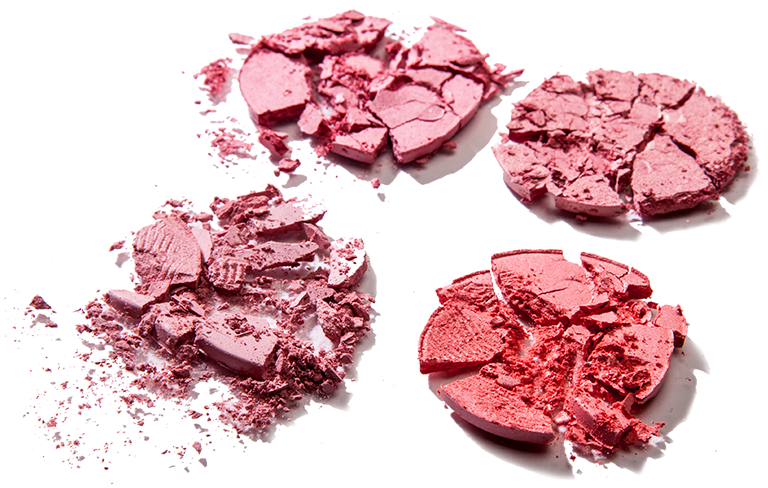 "I was so happy that I could easily swap out my old chemical-filled blush with this toxin-free product. 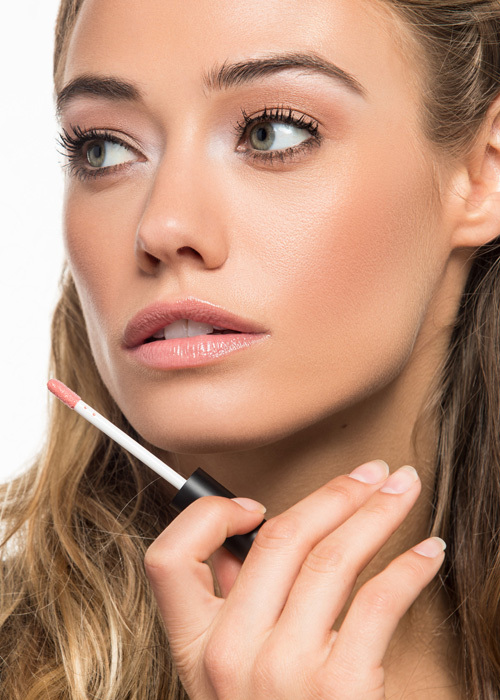 It looks better, and I don't have to worry about what I'm putting on my face." 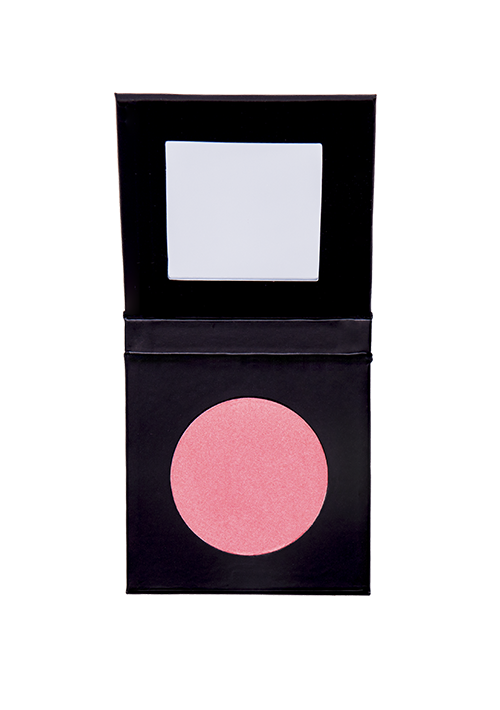 Blushing has never been better, with the natural wonders of cold pressed, Virgin Organic Argan Oil. Pressed from the fruits of the Argan Tree (Argania Spinosa), native to Morocco, Argan Oil is known for its significant nutritive and antioxidant properties. This talc-free formula safely infuses your skin with powerful nutrients while adding soft color to enhance your natural beauty. 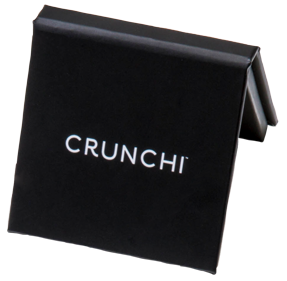 Ecofriendly paperboard packaging was designed to minimize environmental impact and reduce the risk of cosmetic contamination from packaging. 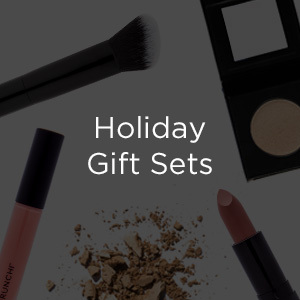 Pair with our Luxury Vegan No. 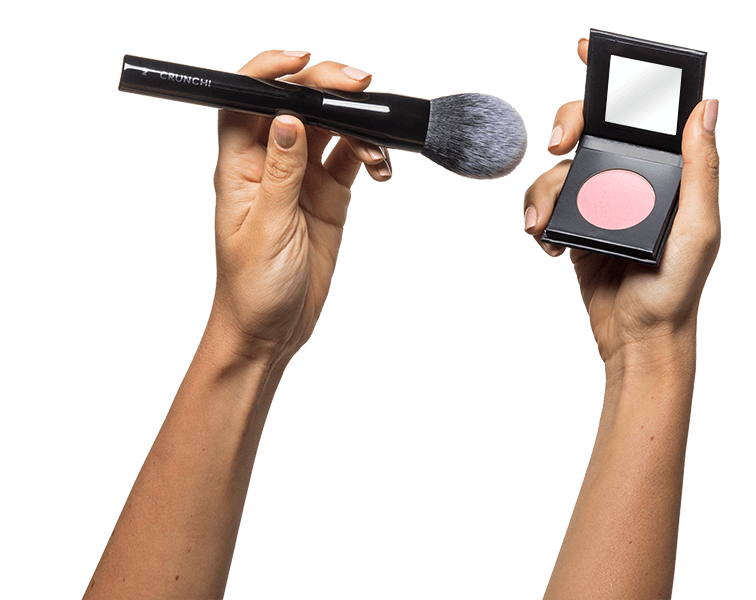 4 Angled Blush Brush which was created to perfectly apply Make Me Blush to the apples of your cheeks. A gorgeous blush that will be flattering on all skin tones. 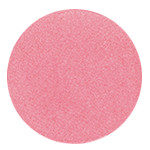 Crave is a beautiful pink shade with finely milled, mineral shimmer to give your cheeks a radiant, enlivened complexion. 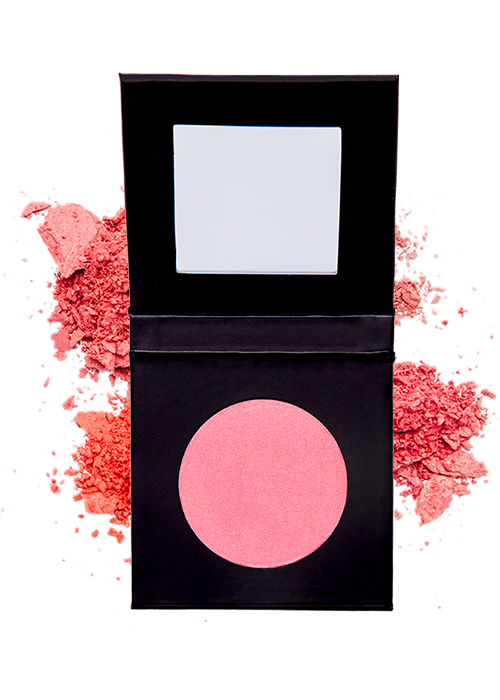 I was never a blush girl until now! 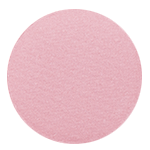 Crave is my favorite shade and it looks so good paired with my medium foundation and bronzer. 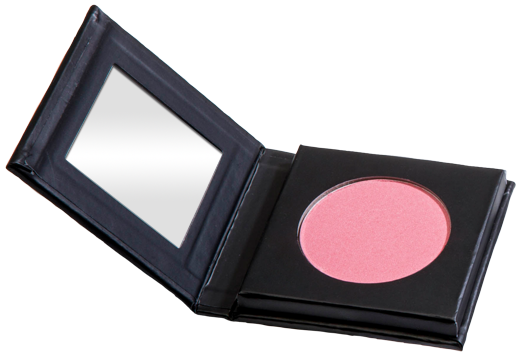 The shimmer adds the perfect touch! 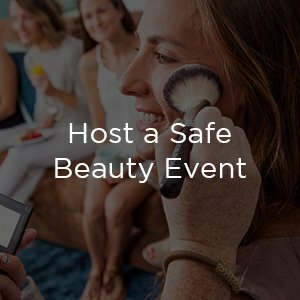 I love this product!!!! Perfect amount of pink and shimmer on your cheeks. Crave is my favorite! Blushing has never been better, with the natural wonders of cold pressed, Virgin Organic Argan Oil. Pressed from the fruits of the Argan Tree (Argania spinosa), native to Morocco, Argan Oil is known for its significant nutritive and antioxidant properties. 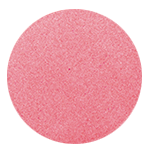 This talc free formula infuses your skin with powerful nutrients while adding soft color to enhance your natural beauty.